Associate Professor Aiden Warren has recently returned from the US where he was based at the Arms Control Association think tank. During his time in the US, participated in initiatives to promote denuclearisation, and to encourage the US to take leadership in this. Congratulations to Greg Nimbtik, who was conferred a PhD last year. 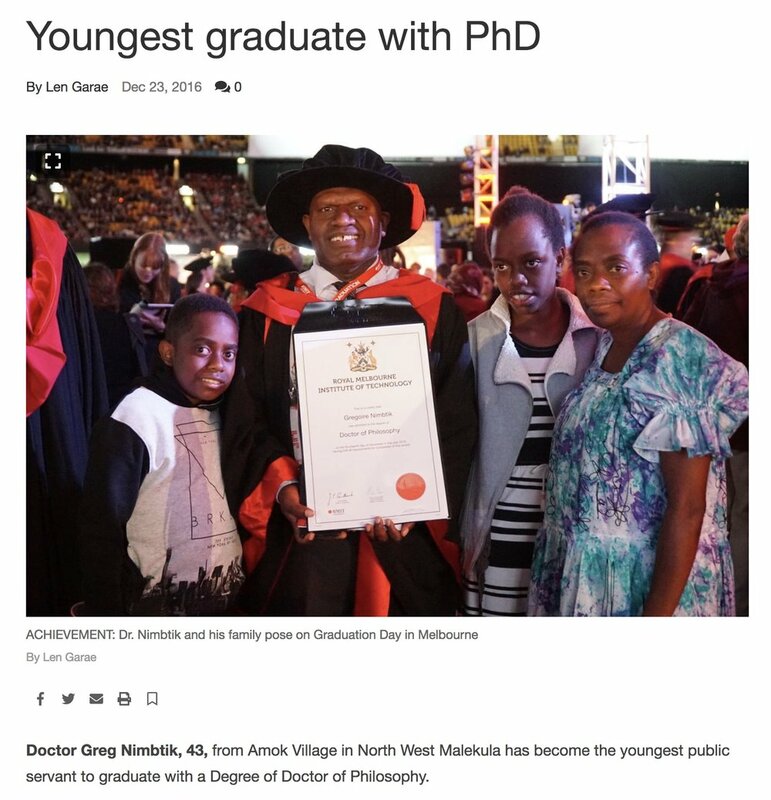 His thesis was titled “Worlds in Collision”: An inquiry into the sources of corruption within Vanuatu Government and Society. Writing in the publication global-e, Dr Durante continues his focus on images and global studies with his latest publication, "‘Visible Discourses and Invisible Ideologies? The Image as Global Political Theory”. In an example of how research can contribute to advocacy work, Senior Lecturer Julian Lee's social and historical research into gender and sexuality in Malaysia has been drawn on to inform a video publication from Malaysia's largest circulating newspaper that promotes respect for LGBTI Malaysia. BA(IS) student Natassia Bell has recently won RMIT's JN McNicol Prize. For this prize, "The selection panel look for someone with an outstanding academic record in a bachelor degree course who displays leadership potential and initiative." 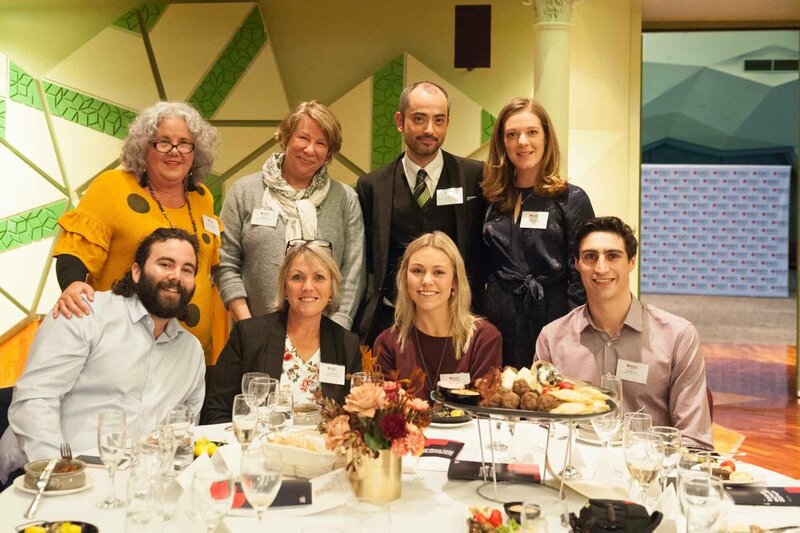 Natassia Bell (top right) with other award recipients in May, and their guests and representatives from RMIT. Natassia Bell (centre), with partner Eric Bendtsen (right), and global studies lecturer Julian Lee. Since graduating in 2017, Ms Bell has been working for the The Australian Consortium for 'In-Country' Indonesian Studies (ACICIS), which is a non-profit consortium of universities that develops and coordinates high quality, in-country study options in Indonesia. Her work has included encouraging and enabling students at RMIT to take advantage of generously funded opportunities to study in Indonesia. 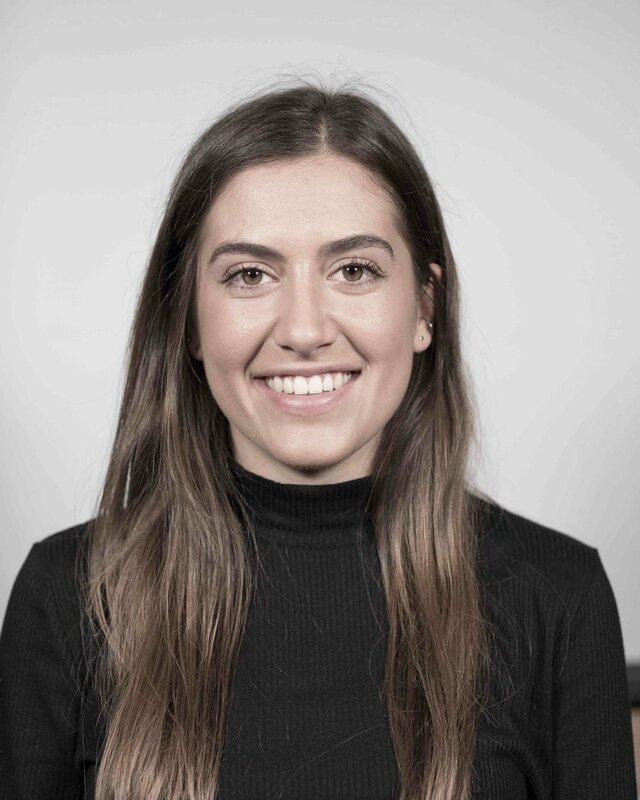 She has also been working as a tutor for RMIT's Ngarara Willim Centre, and as a research assistant to Julian Lee in a project funded by Red Cross Australia on humanitarian sensibilities in Australia. 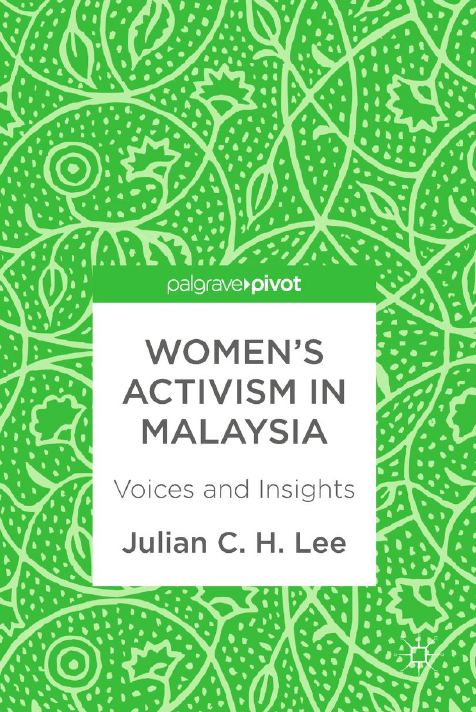 Drawing on over a decade of first-hand experience as an academic-activist and on interviews with women in Malaysia’s women’s rights movement, Women's Activism in Malaysia: Voices and Insights, examines how, despite the considerable array of challenges to women's participation in the public and political spheres, the women's movement is especially vibrant in Malaysia. Presenting insights from feminist activists in Malaysia, the book explores the Women’s Candidacy Initiative’s efforts to promote independent women in Parliament; the work of women’s coalition the Joint Action Group for Gender Equality; how activists understand and experience the concept of feminism; and finally the place of men in feminism. 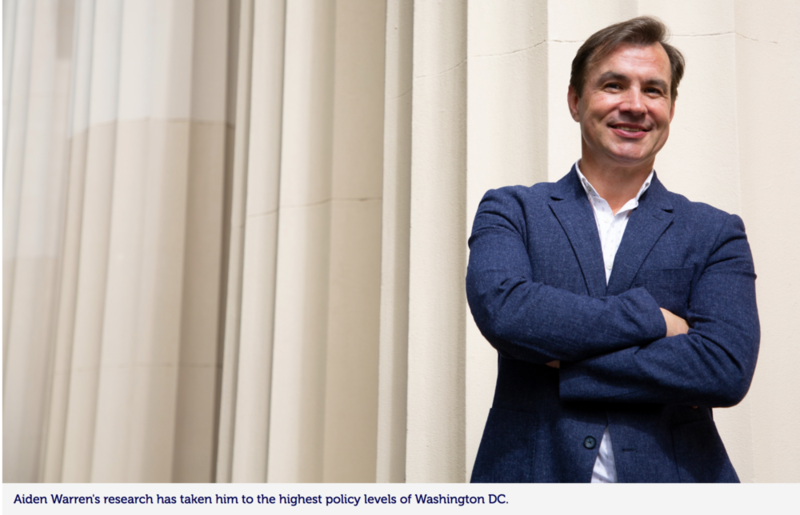 Global Studies Senior Lecturer Aiden Warren has won a prestigious Fulbright scholarship to examine what the United States' major investment in a modernised nuclear arsenal means for efforts to stop the spread of the deadly weapons across the globe. Warren hopes that his research will develop pathways for keeping disarmament momentum ‘alive’ under conditions of weakening US disarmament leadership, and an increasingly challenging international environment. Dr Aiden Warren will work with the Arms Control Association. Congratulations to Associate Professor Val Colic-Peisker on her new book, The Age of Post-Rationality. See the publisher's website for more details.